The Plymouth – Gunnislake Tamar Valley Line is worth more than £13 million a year to the economy according to a new study, “Valuing the Tamar Valley Line”, which estimates that each of the line’s annual 190,000 journeys is worth £69. 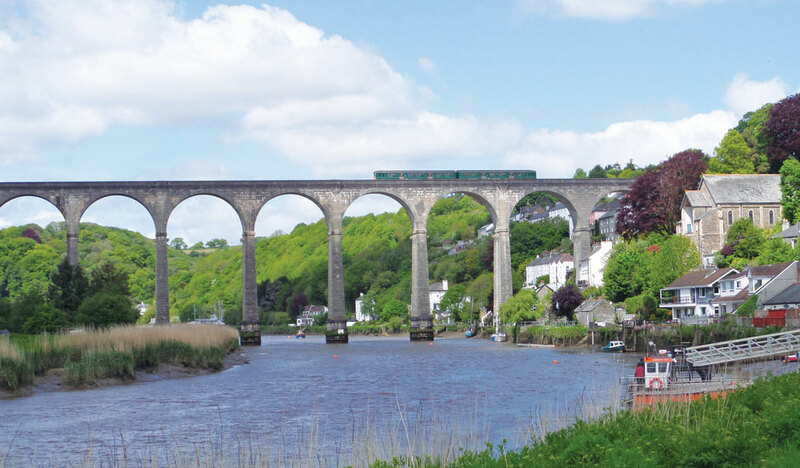 The Plymouth – Gunnislake Tamar Valley Line is worth more than £13 million a year to the economy according to a new study, “Valuing the Tamar Valley Line”, estimating that each of the line’s annual 190,000 journeys is worth £69. The £13 million total comes from considering a wide range of ways the railway contributes to the economy and society, including how much rail travellers spend on leisure and retail (£5.5 million), the GDP value of the employment of the line’s regular commuters (£2.6 million) and time and cost savings to passengers over other travel modes in taking the train (£1.5 million). Among the many measures also included are the estimated £482,768 a year taken in rail fares and the value of employment from rail staff and the railway’s associated supply chain, estimated at £401,000. The key figures have been split by county – the overall net value of the line in Devon is £6.5 million a year and £6.8 million in Cornwall. 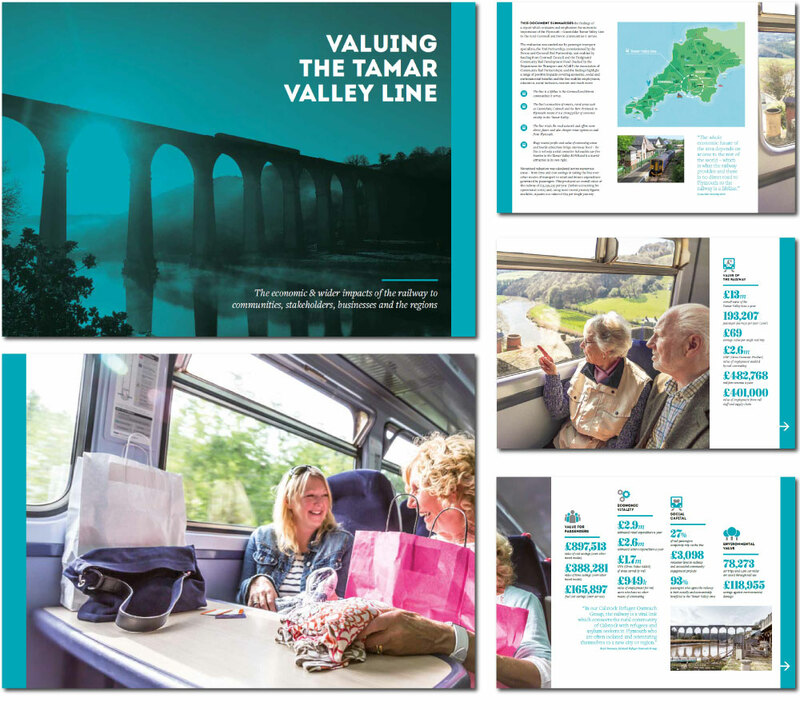 “Valuing the Tamar Valley Line” looks at the line’s economic, social and environmental impacts and its findings come from considering a wealth of data, including surveys of rail passengers and a general travel survey conducted earlier in the year. The Department for Transport’s Transport Analysis Guidance (WebTAG) standard valuation metrics have been used throughout. Both the rail passenger and general travel surveys asked what improvements people would like to see to the train service. Both surveys found that people (including 48% of rail users surveyed) would like to see a later train from Plymouth, to allow people to spend an evening out in the city and still return home by train or to make later connections from other parts of the country. Rail passengers in particular (51% of respondents) also want to see a more frequent service on weekdays. The study is the initiative of Gunnislake and Calstock’s Cornwall Councillor Dorothy Kirk. It has been undertaken by public transport specialists, the TAS Partnership on behalf of the Devon & Cornwall Rail Partnership. Funding for the study has come from Cornwall Council, Cllr Kirk’s Localities’ funding and also, through the Rail Partnership, the Designated Community Rail Development Fund (which is backed by the Department for Transport and the Association of Community Rail Partnerships).